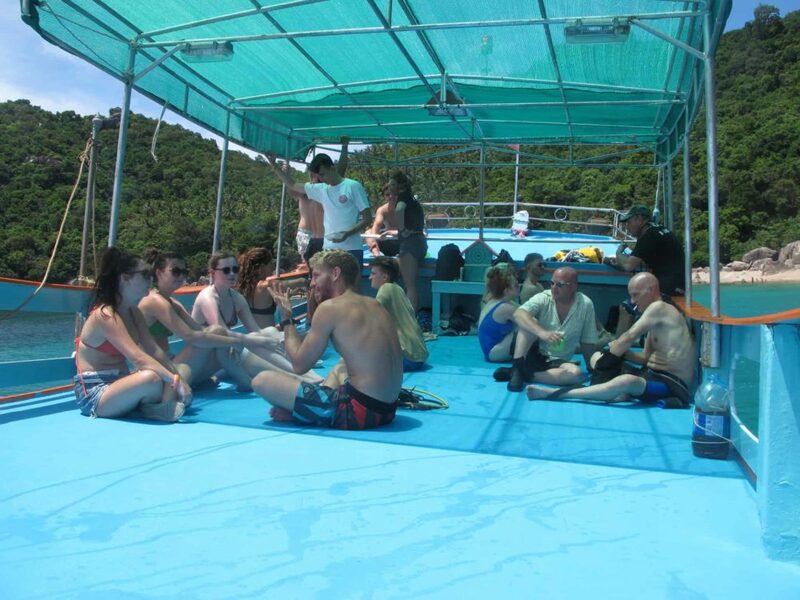 There’s no shortage of Koh Tao diving schools and instructors, that’s for certain. But few can show you Thailand’s “Turtle Island” the way it’s truly meant to be seen –in small groups, with exclusive treatment, and an underwater videographer in hand to capture the moment with you on your qualifying dives. Whether you’re an experienced Koh Tao diver or you’re looking for an instructor to get a diving certification – Koh Tao has a reputation for being the natural choice for underwater photography and exploration. 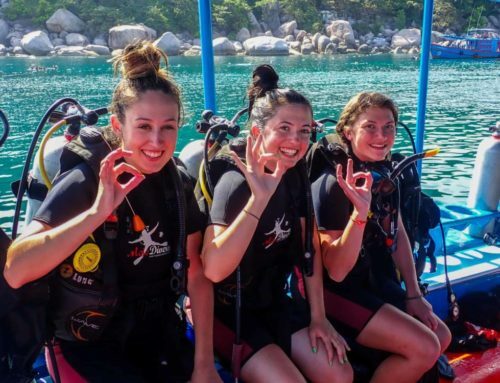 In this article we’ll cover everything you need to know to have the best Koh Tao diving experience while highlighting what sets Mojo apart as the best diving school in Koh Tao that the island has to offer. 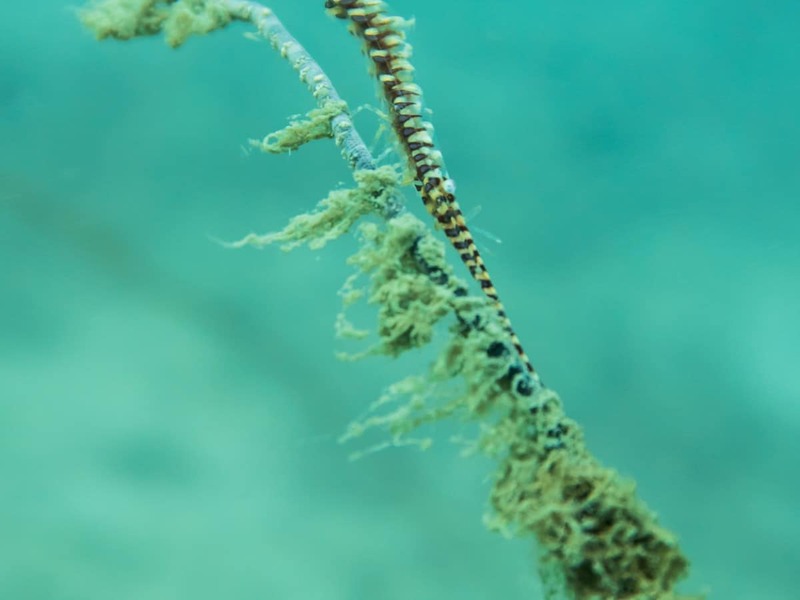 Like many other Koh Tao dive shops, we have partnered with two resorts for our own clean, well-maintained, and exclusive accommodation right on the beach or 5 minutes from the dive shop. That’s right, two locations for divers with varying budgets. Beachfront rooms come complete with air conditioning or fans, hot water showers, and double, twin or triple beds. They’re a great spot to watch the sun set, and bridge comfort and convenience for divers in Koh Tao. We also have dorm-style rooms for divers that are only a 5 to 10 minute walk from Mojo’s dive shop with either air conditioning, hot showers and free WiFi, and are a little quieter than nearby hostels so you can still get your night time study on. 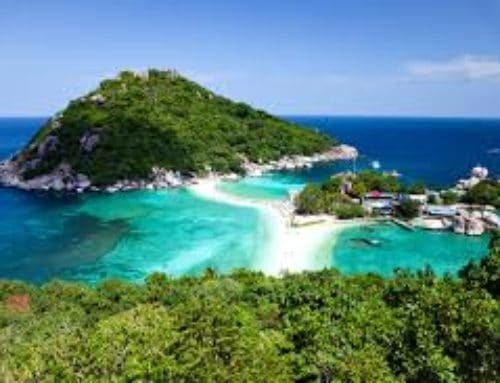 Koh Tao is popular among seasoned divers, expats, tourists, and backpackers because it has so much to offer both above and below the water. The island is surrounded by dive sites, lively nightlife, and plenty to see and do during the day above water. 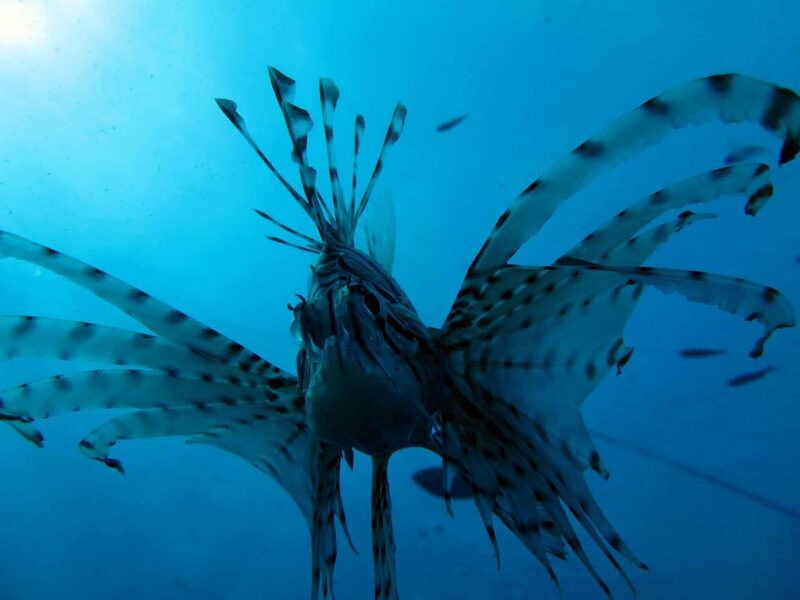 It only makes sense to choose diving in Koh Tao when the island is the complete package for just about everyone – every age group, budget, or walk of life. 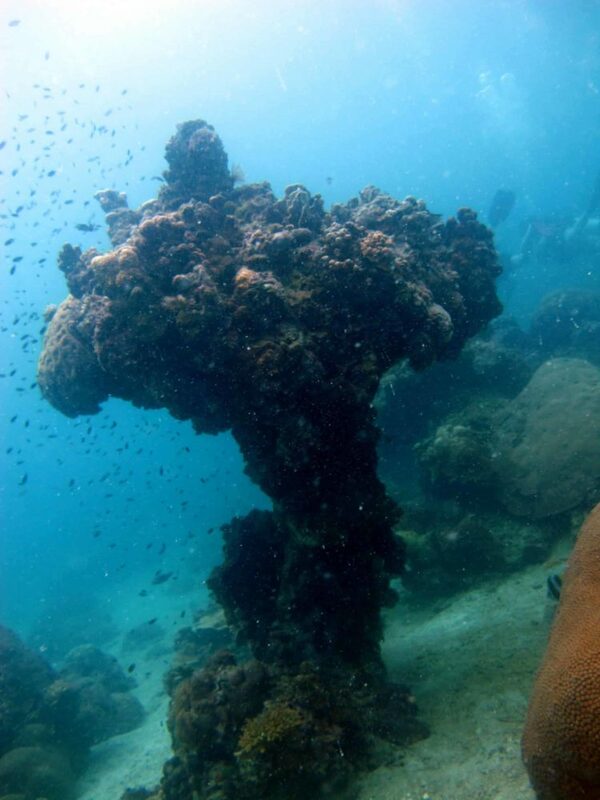 Few islands that offer diving in Thailand have as many dive sites as Koh Tao; Mango Bay, Aow Leuk, Shark Island, Tanote Bay, Laem Thian, Hin Wong Pinnacle, Green Rock, Hin Pee Wee, White Rock, Chumphon Pinnacle, Japanese Gardens, Red Rock, and that’s not even all of them. 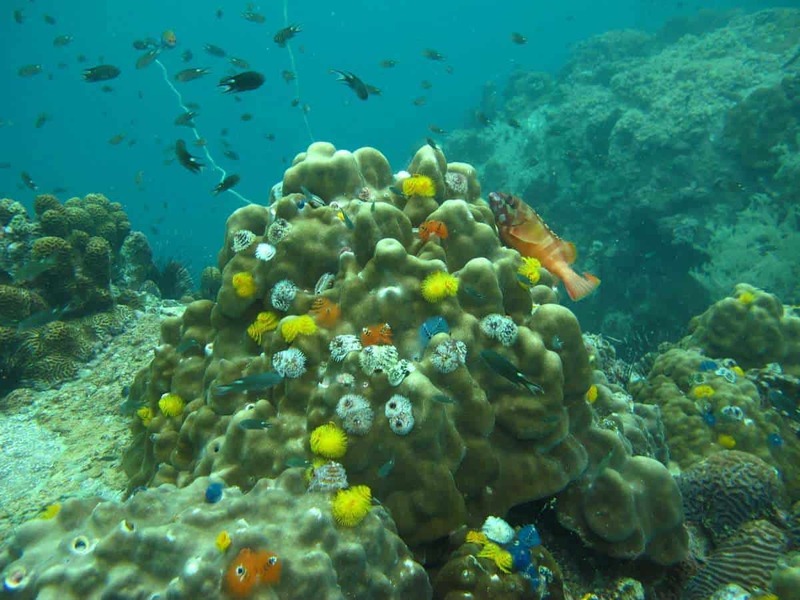 Further to the point, Koh Tao is only second to Cairns, Australia for the number of diving certifications that are granted every year making Koh Tao a world-class diving location. And on top of that, a dollar goes much further in Thailand than it would any other top diving location from around the globe. You can get a meal for a dollar fifty, a beer for a buck, and a guest house for under $20 per night. While there are another 48+ different diving certification types, SSI and PADI are the most common certifications in Koh Tao. Both diving certifications provide their own proprietary learning materials, both are internationally recognized, and the differences are few and far between as far as your personal diving safety is concerned. SSI is an acronym for Scuba Schools International and PADI is an acronym for the Professional Association of Diving Instructors. The former being cheaper, and the latter being the most well-known. Mojo offers all certifications, from beginners to instructors, we provide all necessary equipment if you are just starting out and offer great deals on equipment. Day 1: Starts at 6pm for an hour and a half of orientation, an easy start to the course as most people will have spent the day travelling to get here. Day 2: Start your day off in class where you learn about diving safety, general skills, your equipment and how diving will affect your body. From there, we spend the afternoon in a swimming pool or a shallow diving area to get you familiar with everything. Day 3: The morning of day 2 is spent once again in the classroom and completing an exam followed by open water diving in the afternoon, with two dives to a max depth of 12m. Day 4: One final morning with 2 dives to complete your training so we kick the day off with open water dives, right off the bat. You should be finished in the morning and have the afternoon to relax or talk about your experiences with everyone else. 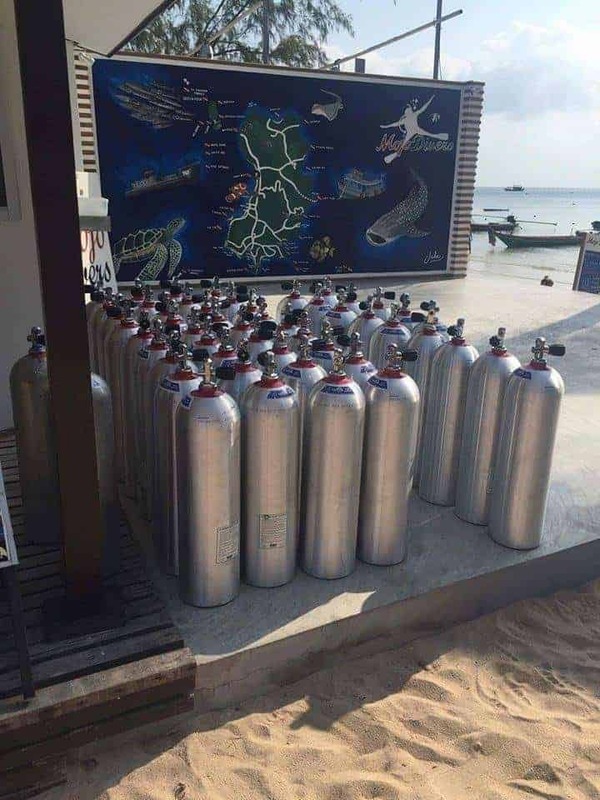 The sheer volume of dive sites in Koh Tao means that diving companies have more room to ensure diving areas aren’t too crowded. 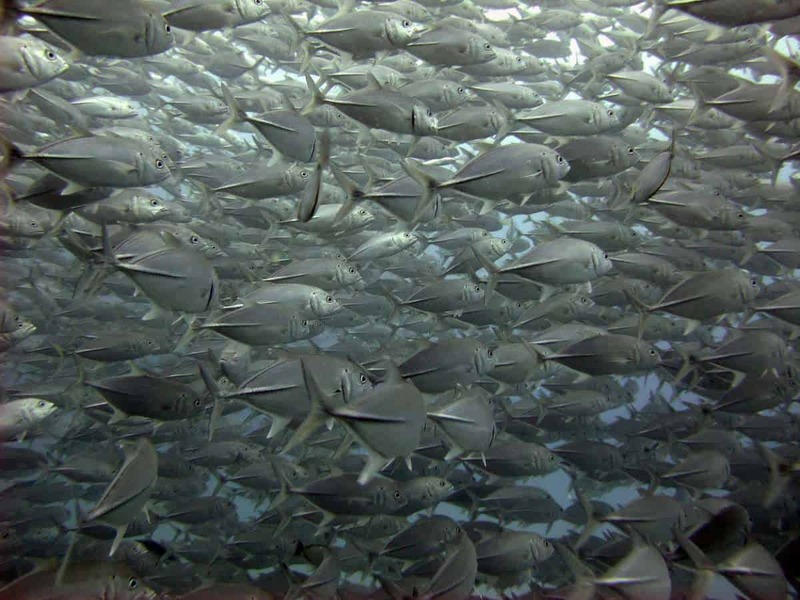 Crowded locations are one thing, over-eager diving companies are entirely another. And for this reason, it’s important to learn to dive in Koh Tao with a diving crew that doesn’t try to pack in as many people as it can into each dive. Mojo ensures that divers have a quality diving experience by taking out a max of only 4 divers per instructor. This way everyone has an opportunity to ask questions, share the memories, and feel like they aren’t just a number. 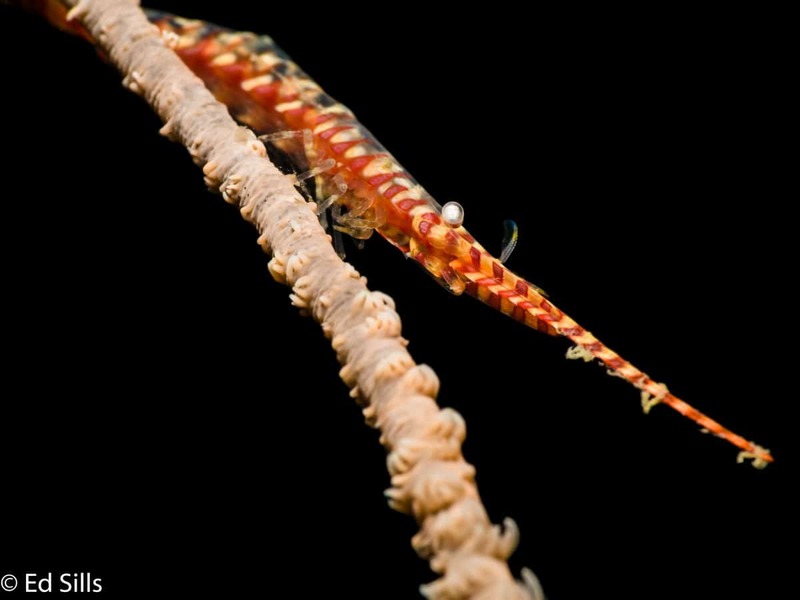 Seeing the ocean from the inside out can be a magical experience and we try to keep it that way with every dive. Mojo ensures that divers have a quality diving experience by taking out only 4 or 5 divers per instructor. This way everyone has an opportunity to ask questions, share the memories, and feel like they aren’t just a number. 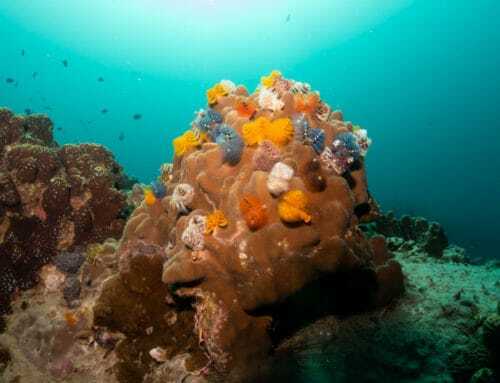 Chumphon is popular because its pinnacles have colorful sea anemone covering them, and they’re surrounded by batfish, baracuda, and trevally –with the occasional scorpion fish and whale shark. And because Chumphon is so sensational, we often include it in dive 3 of our open water course if the weather is cooperating with us. 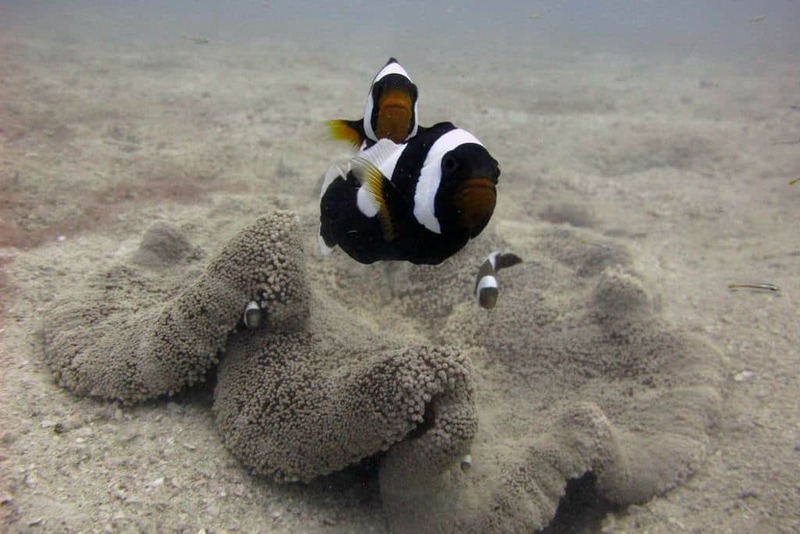 If you thought Chumphon had a lot of anemones, Southwest will blow your mind. 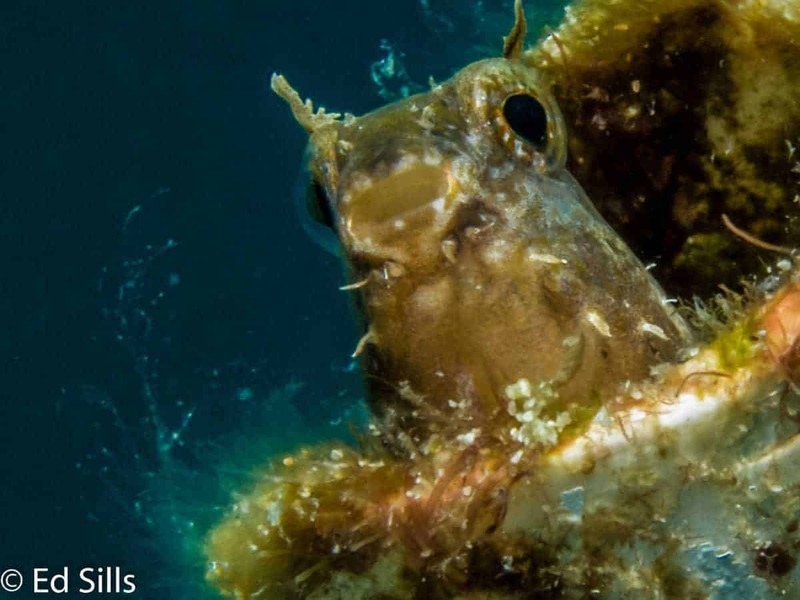 See clown fish, barracuda, and other sea life –an Instagram favorite. This is also an alternative dive site for your third open water dive. 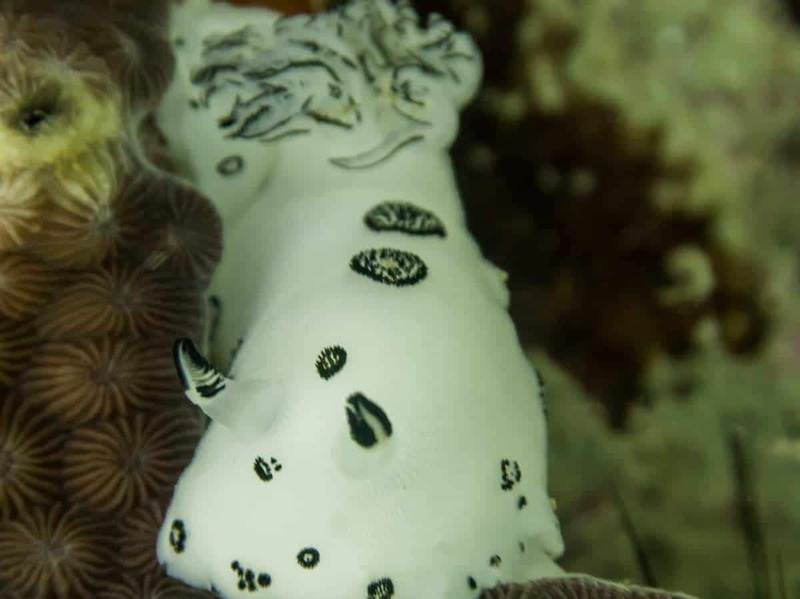 Yes, the next most popular location for Koh Tao diving is that of a US navy wreck –home to stingrays, pufferfish, and anemone. Weather permitting, it makes a great advanced diving location. 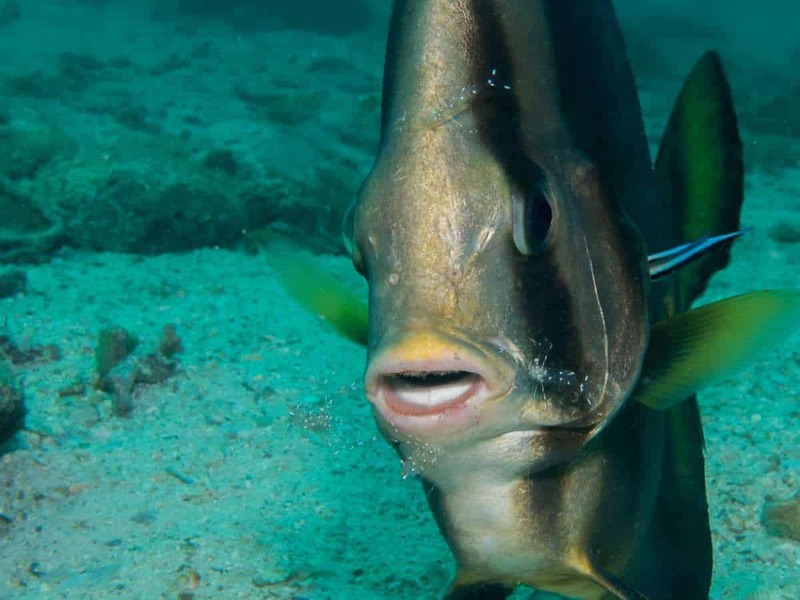 Shark Island is a less crowded Koh Tao diving location, and not one we typically include in our diving instruction due to more aggressive currents and the presence of triggerfish –however, experienced divers all know of its beauty. 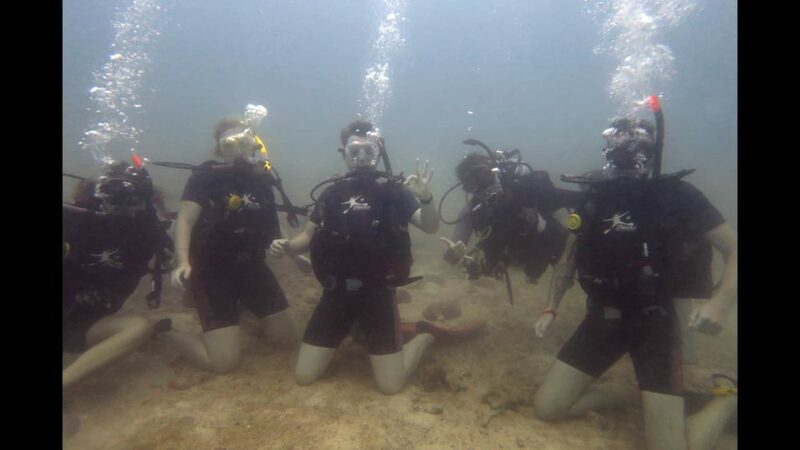 It’s the kind of Koh Tao diving experience that one works up to. 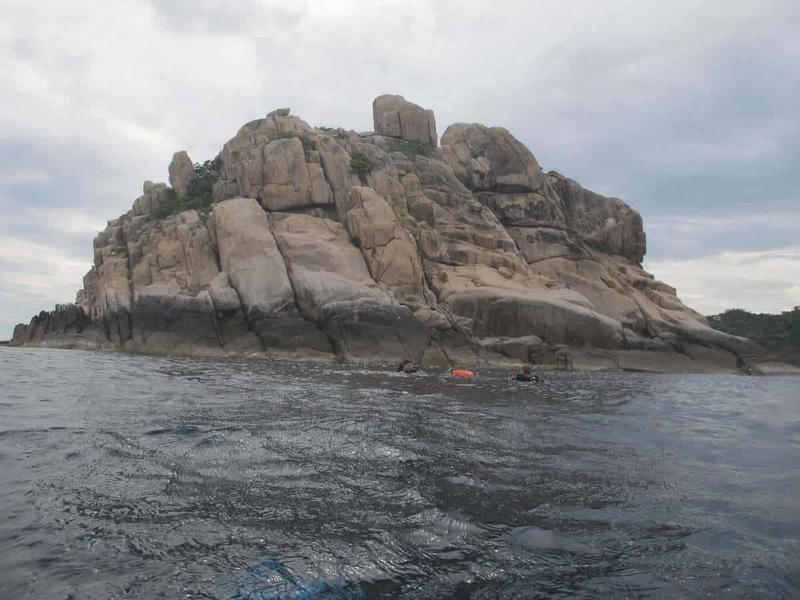 Green Rock is an ideal location for diving in Koh Tao for a range of reasons; it features a number of “cut throughs” –areas where you can scuba dive through between rocks and caves. It’s a great place to learn to dive in Koh Tao because of the scenery and provides ideal circumstances to practice buoyancy. How do you feel about diving in Koh Tao? If we piqued your interest, why not give us a shout and ask us any questions you may have!